The Haus der Photographie in Hamburg’s Deichtorhallen currently holds Visions feat. Cotton made in Africa, an exhibition taking curatorial approach to presenting Albert Watson’s oeuvre. 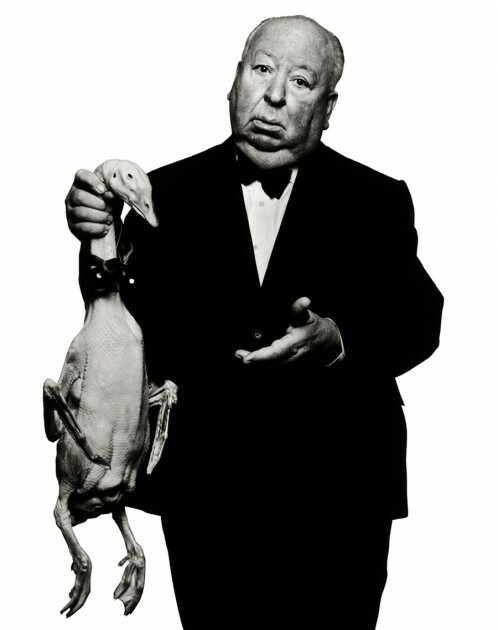 Albert Watson is definitely one of the world’s most successful fashion and ad photographers of recent decades. Born in Scotland, he is now based in New York and his oeuvre stands out for its diversity and the wealth of different sides to it. Watson is associated with unusual and powerful portraits, among others of Naomi Campbell, Mick Jagger and Alfred Hitchcock, images that catch the eye for their refined compositions and use of light. Of late, Watson’s pictures have often be presented in a constellation of cross-genre, large-format pieces destined to emphasize his philosophy of diversity. The exhibition Visions feat. Cotton made in Africa has two sections: the Albert Watson photographs made exclusively in Benin in December 2011 form the heart of the show. They present the smallholders associated with the Cotton made in Africa initiative and introduce us to their world, thus visualizing the initiative’s social impact. Alongside the current photographic fruit of his trip round Benin, various rooms are dedicated to early work groups, mainly small-format vintage prints that Watson himself made in the darkroom. Here, special emphasis is laid on the degree to which his photographs are always the result of a process, something born out by the Polaroids, contact sheets and projects sketches that are all on public show for the first time.